Pay attention to the cutscene with the submarine in "The Dive" (third part of the mission). 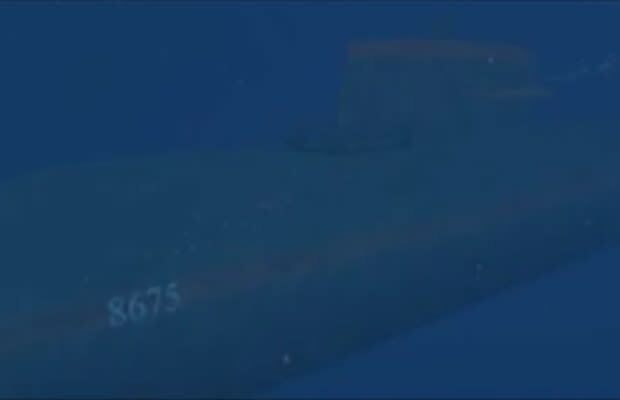 You'll see the numbers "8675-309" written on the side of the sub. Doesn't ring a bell? Try singing the numbers, and see what tune comes out of your mouth. Still no dice? Then you were probably born in the wrong decade and we pity you.